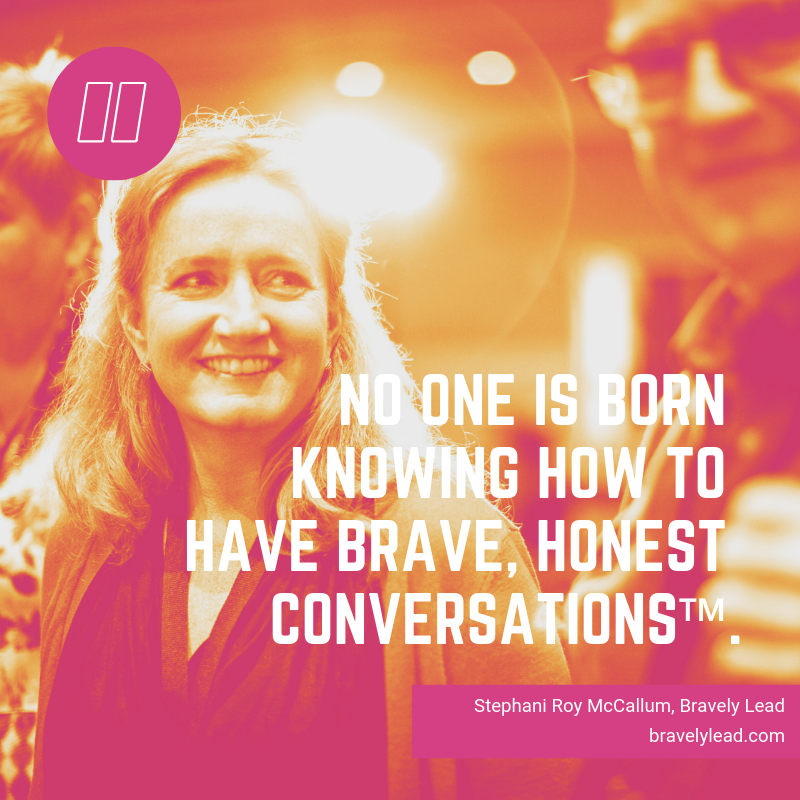 Fill out the form below for a chance to win one FREE registration to GATHER: 5 Days of Brave, Honest Conversations™ ONLINE. Giveaway closes April 19. Good luck!